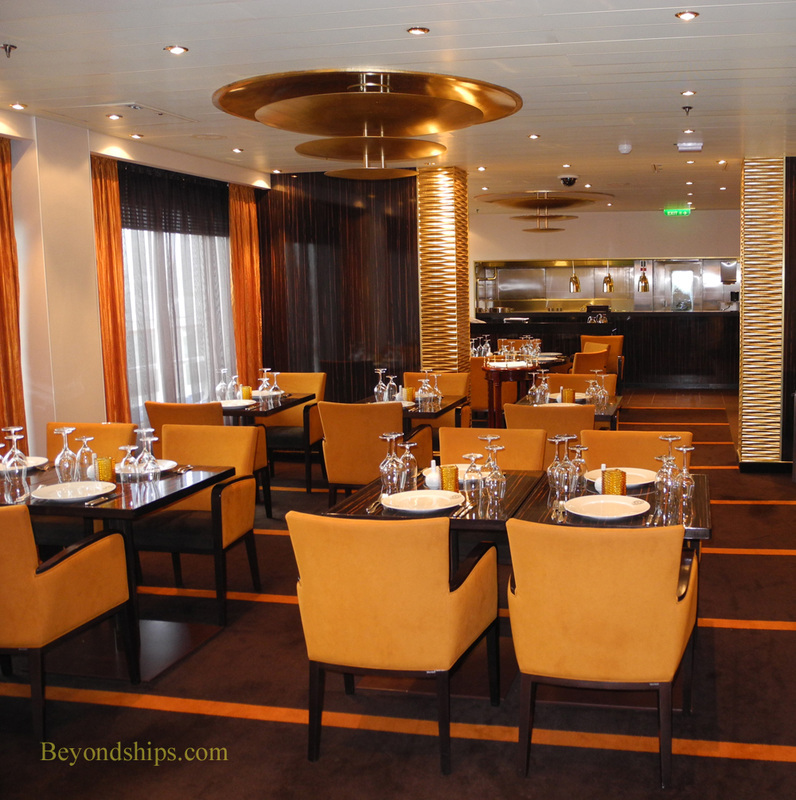 Carnival Breeze presents guests with a wide variety of dining options. I asked Hotel Director Pierre B. Camilleri to comment on Breeze's various dining venues. 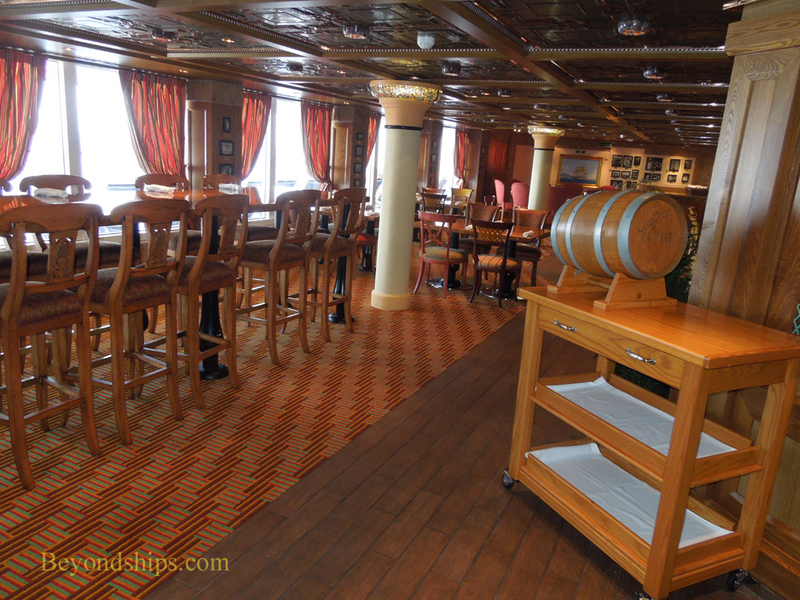 With the exception of disembarkation morning when it is open for breakfast, the Blush restaurant is only open for dinner. The Sapphire has a comedy brunch on most sea days. It is open for breakfast on port days and for breakfast and lunch on those days when there is no comedy brunch. All of these are done on an open seating basis. Each night, the dinner menu has two pages. One page remains the same each night and presents an array of popular favorites. The other page changes each night. You can order from one side or mix and match, taking an appetizer from say the favorites page and a main course from the nightly page. Can't make up your mind between two items, the waiter will gladly bring both. “Blush is, upstairs and downstairs, traditional seating, which is 6 p.m. and 8:15 p.m.” Each guest is assigned to a specific table at one of the two seatings. It should be noted that dining in the main restaurants is not all about the food. Maitre 'ds sing, waiters dance. Thus, it is an experience as well. Carnival Breeze's top-of-the-line specialty restaurant is the sophisticated Fahrenheit 555 Steakhouse. It specializes in premium steaks but also offers lamb, chicken, lobster and other seafood. Appetizers include such favorites as escargot, Black Tiger shrimp cocktail, New England crab cakes, and baked onion soup. There is a cover charge for this venue. Around the corner from the steakhouse on Promenade Deck is Bonsai Sushi. With its Asian-inspired décor, this venue includes a sushi bar as well as tables and chairs. It is open to the indoor promenade which connects the public rooms on Deck 5.